The ultimate in statement shirting, this turquoise blouse from Maggie Marilyn features cut-outs through the upper arms and voluminous ruffle trims. The higher neck and gold-tone zipper keeps the look polished. We’ve rounded up the top jumpsuits and rompers from the best places to buy tall womens clothing online. Whether you’re looking for plus-size tall jumpsuits or rompers for tall torsos, we’ve got the perfect piece for you. The easiest outfit formula to beat the heat? A cute skirt (styled with any one of your breezy, breathable cotton poplin top or cami) with sandals. 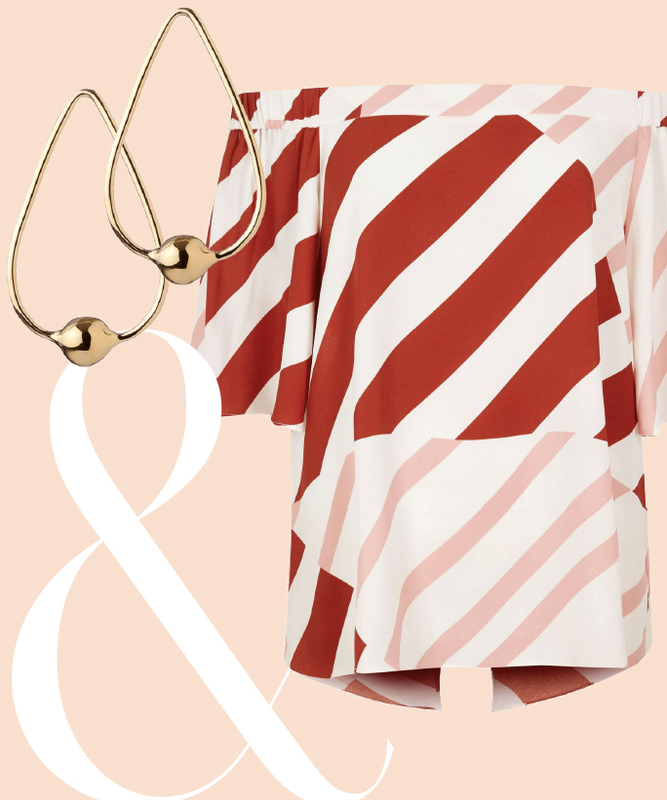 Shop our 7 favorite pairings. Here are the best off-the-shoulder top and statement earring pairs to try this summer.